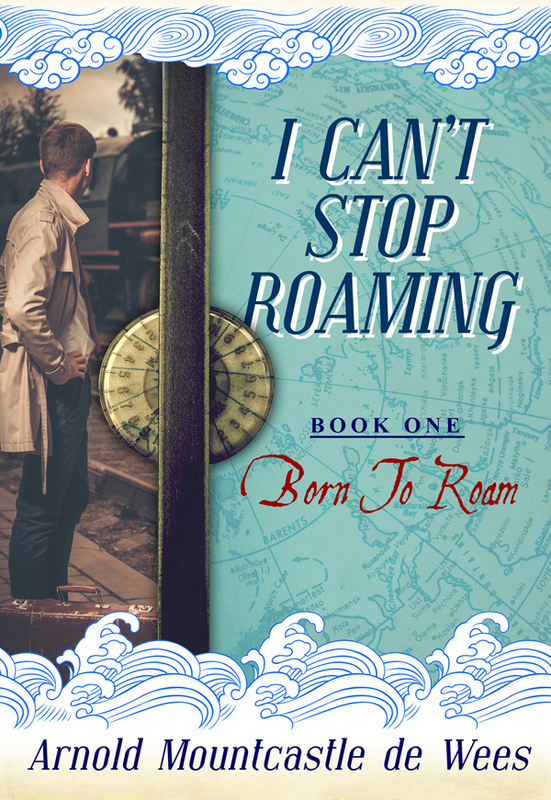 A four-book series about a boy’s worldwide travel and adventures from age 15 to 84. He ran away from his family’s Blue Ridge Mountain farm at age 15 and lied about his age to join the Marines at age 16 and served in China from 1946 to 1949 when the communist assumed control of the country and foreigners had to leave. He commanded a Marine infantry platoon during the Korean War and was plagued with violent dreams for years after wartime experiences. During some years in New York City while working as a journalist and later as a publicist he battled himself out of a severe alcohol problem. His university sweetheart rejoined him him after he transferred to Chicago and they soon became expatriates in Europe. After he death he ridded himself of possessions and became a worldwide nomad. At age 84 he still travels mostly throughout Asia with his only possessions in a backpack and has returned to China several time to witness unbelievable changes since his teenage years in the country before the Revolution. He vows to keep traveling until his last breath. You can purchase the book online from Smashwords in multiple eBook formats at https://www.smashwords.com/books/view/443583.